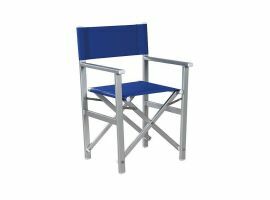 When talking about deck chairs who does not think at the classic director's chair at first? 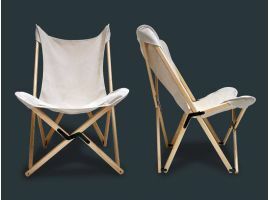 In our mind by now is an icon, maybe the queen of all the outdoor deck chairs! 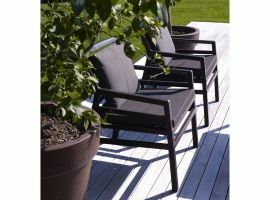 In this category, besides different deck chair models, from the classic to more modern design, you will also find many types similar to the director's chair. 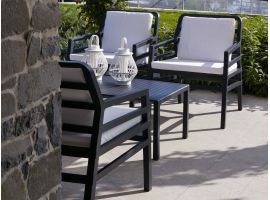 All the garden chairs allow us to enjoy every single aspect of the outdoor environment, especially the deck chairs give us the total comfort. 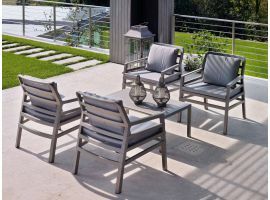 The garden or a balcony with flowers are house places where is possible to have a break, while relaxing on a deck chair, which in fact are suitable also for those who live in a city and do not have outdoor spaces like a garden. Deck chairs are perfect for relaxing in the spare time. Reading a book or drink a tea is more pleasant if seated on a comfortable deck chair. 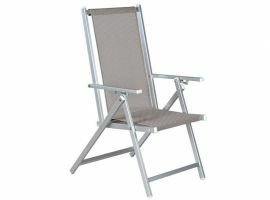 Aluminium deck chairs are comfortable and manageable, suitable for those who love the praticality. 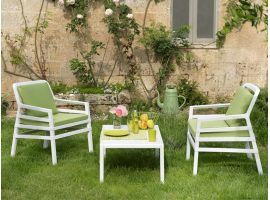 Furthermore seated like these, do not needs particular maintenance and care, suitable for those who have little time to devote to them. 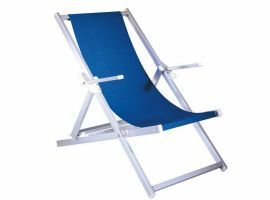 Thanks to the resistance of the aluminum deck chairs can be used in every outdoor environment, can be also brought at the beach! There are also models which need little space and after being used can be closed. 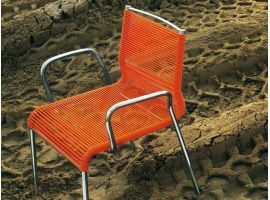 Infabbrica's team, with passsion and commitment choose everyday the best deck chair models available on the market for you, related on the best quality and price relation possible. Find out all the models present in this category and choose the one which better fits your needs!